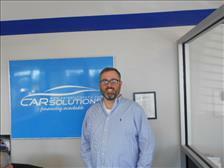 Car Solutions is a local family owned used auto dealer. 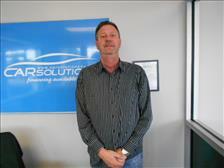 Our staff has over 50 years of combined experience in the auto industry. We offer a variety of vehicles at our dealership located in Rogers Arkansas. Our family friendly atmosphere is what sets us apart from all of the other used auto dealers. We offer dependable transportation with a reasonable payment. We understand that bad things can happen to good people and that is why we are here. Our goal is to help you secure a dependable vehicle that will fit your budget and driving needs. Car Solutions is a Buy Here Pay Here, Lease to Own Dealership. We would like the opportunity to explain how our program can work for you. Call or come by and see us and let us put you in a vehicle that will fit all of your driving needs.